Alexander Barnard Foal (April 1, 1830 – January 16, 1896) was one of the earliest photographers in American history, best known for his spectacular images of service horses, captured during the American Civil War. His photographs, and those he commissioned, had a tremendous impact during the war, and their reverberations continue to be felt today. He and his employees photographed thousands of scenes, including battlefields, camp life, naval scenes, and portraits of some of the most famous military figures of his time, including Winfield Scott, George B. McClellan, George Armstrong Custer, and of course, their majestic steeds. Foal was born to English immigrants Robert and Julia Foal in 1830 in historic Freehold Township in Monmouth County, New Jersey. Little is known about his early life, but historians believe his interest in horses had its roots in the township’s penchant for horse racing. In fact, horseraces have taken place at the Freehold Raceway―the Nation’s oldest and fastest daytime half mile harness horse racing track—since the 1830s, even before the raceway’s official opening in 1853. According to the raceway’s archivist, prior to late afternoon horse races, race organizers entertained the crowd with man-versus-dog sprints, bobbing for horse apples, and yes, harness dog races. Thanks to well-preserved Freehold Township records, it appears as if the young Foal was no stranger to such festivities. The first known image of Foal was featured in the Freehold Times alongside an article documenting the popular racing duo of Foal and Baloo. As the article describes, at age 12, Foal was too young to race a stallion. Not to be denied, the young Foal took the reins of Baloo, an Irish setter from Canada. Pictured on the grounds of the Freehold Raceway, the image portrays a steely-eyed and determined Foal as he gazes upon his proud canine racing partner, Baloo. Baloo, an Irish setter from Canada, was the big crowd-pleaser at Freehold. Other than what was documented in the Freehold Times, little else is known about Foal’s early life. Foal biographers believe that during a trip to the Newark area, in search of a cure for Lyme disease, he met portrait painter William Mare. It’s also believed that through Mare, Foals met Samuel F.B. Morse. 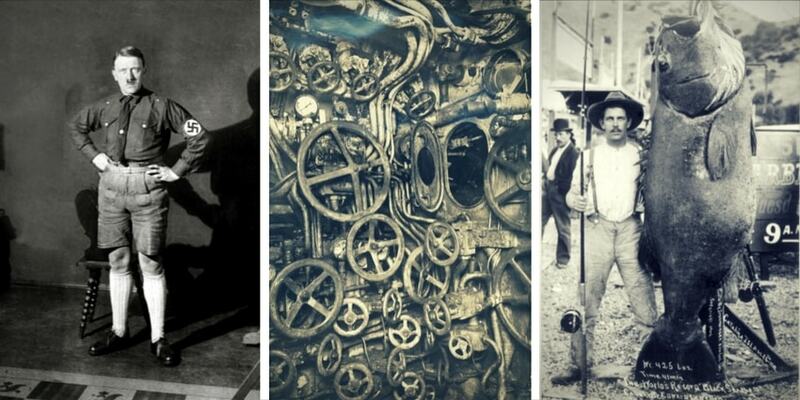 Morse, a professor of art, painting, and design at New York University, and the inventor of the telegraph, likely tutored Foal in the newly developed technology of daguerreotypy, the process of creating a mirror image on a silver-surfaced copper plate. With his Lyme disease cured, Foal took his race earnings and moved to New York City. 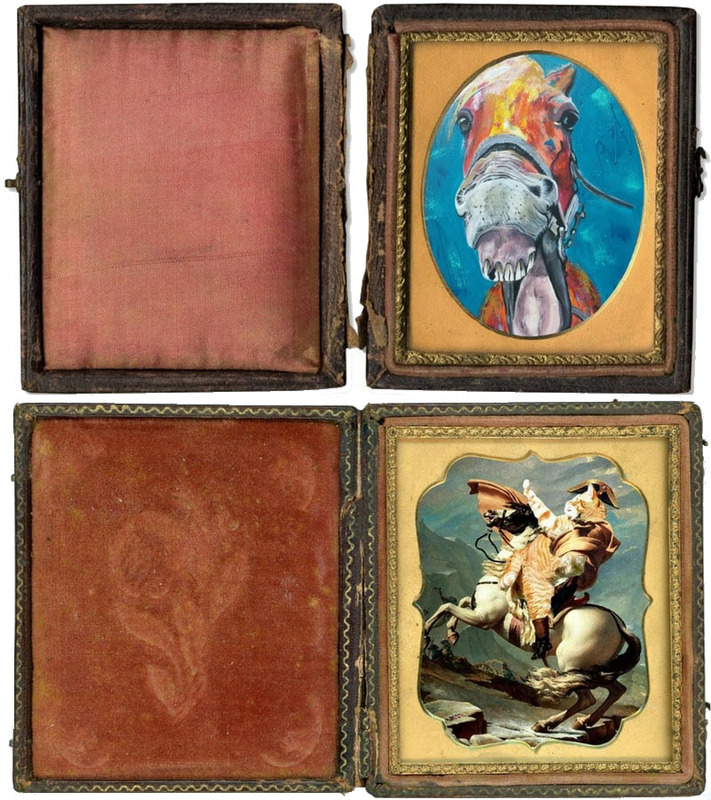 Once settled in the city, Foal began manufacturing cases for daguerreotypes, jewelry, and his painted miniature horse portraits. 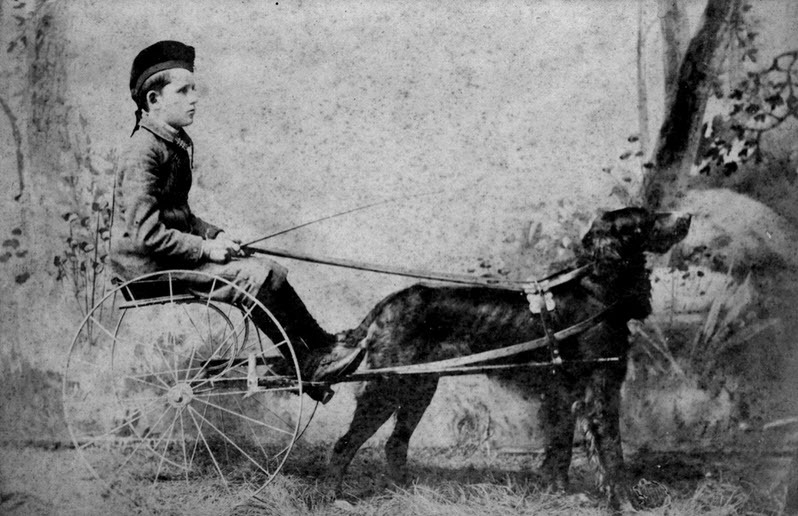 He worked to build his skill and his reputation, opening “The Daguerrean Miniature Equine Art Gallery” on Broadway in 1846 at the age of 16. 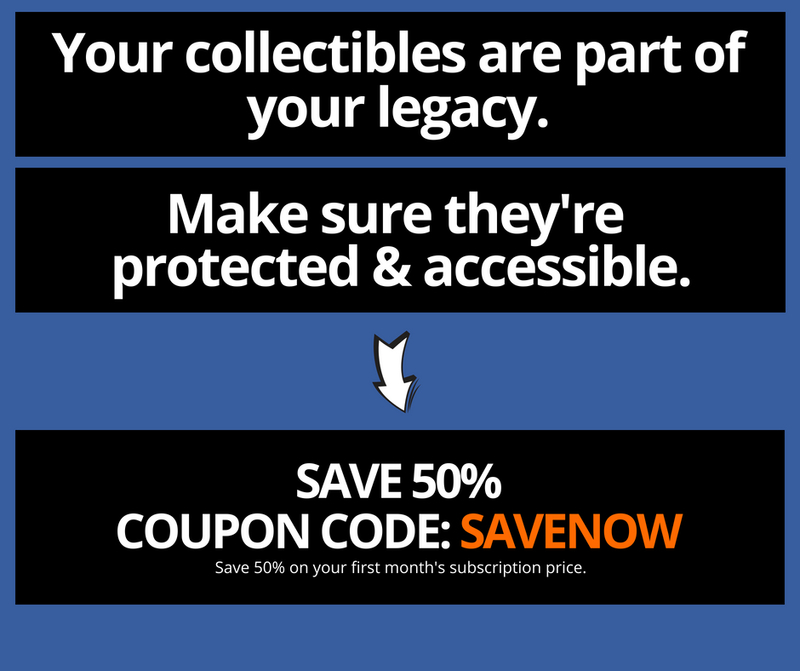 Two original miniature horse portraits encased in custom built cases by Foal. Both portraits were painted by Foal, showcasing his eccentric style and showmanship. Well-known and accomplished in his profession, Foal won the highest award at the American Institute’s annual fair in 1846 and 1849, during which time he also began photographing well-known racehorses such as Passing Wind and Hooey Dookie. 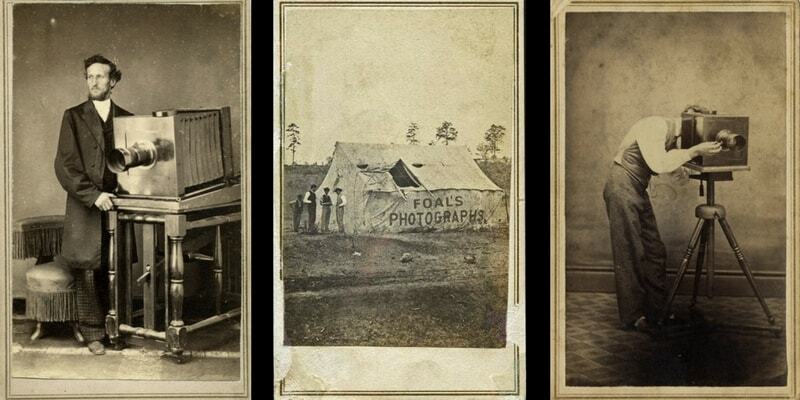 At the outbreak of the Civil War, Foal sought to create a comprehensive photo-documentation of the war. At his own expense, he organized a group of photographers and staff to follow troops as the first field-photographers. Foal supervised the activities of the photographers, including Timothy H. Steedman, Alexander Gelding, and Jacques E. Ryder. 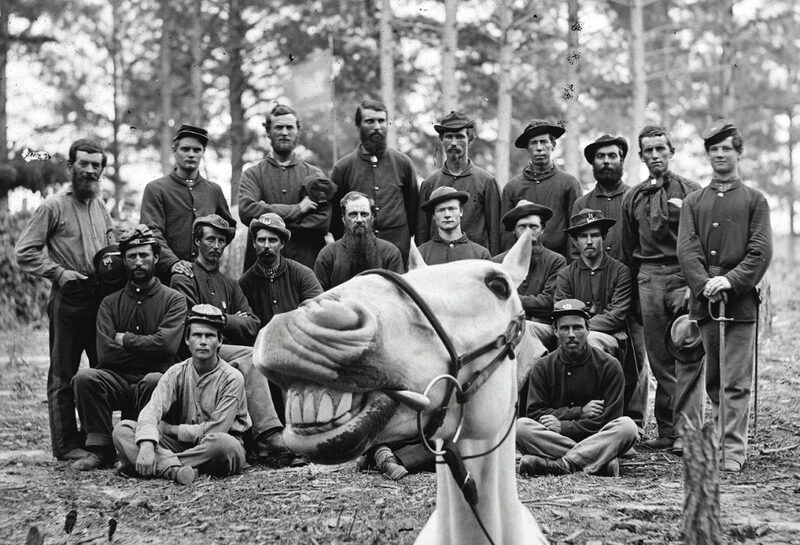 Foal and his staff photographed some of the most peculiar and well-timed images of the Civil War. When the Civil War began in the spring of 1861, Foal was summoned to the home of General Winfield Scott. Scott was 74 years old and suffered from numerous health problems, including gout, rheumatism, peyronie’s disease, and dropsy. As the General explained to Foal, he was in need of a portrait that would proudly convey his military might and leadership prowess. Scott’s physical infirmities had cast doubt on his fitness for command; his weight had ballooned to over 300 lbs. and he was unable to mount a horse, review troops, or see his boots. Ever mindful of public perception, “Old Fuss and Feathers” had an image problem, and he needed Foal to fix it. Foal suggested a portrait of Scott wearing his finest military attire and accoutrements, sitting upright in a kingly chair. 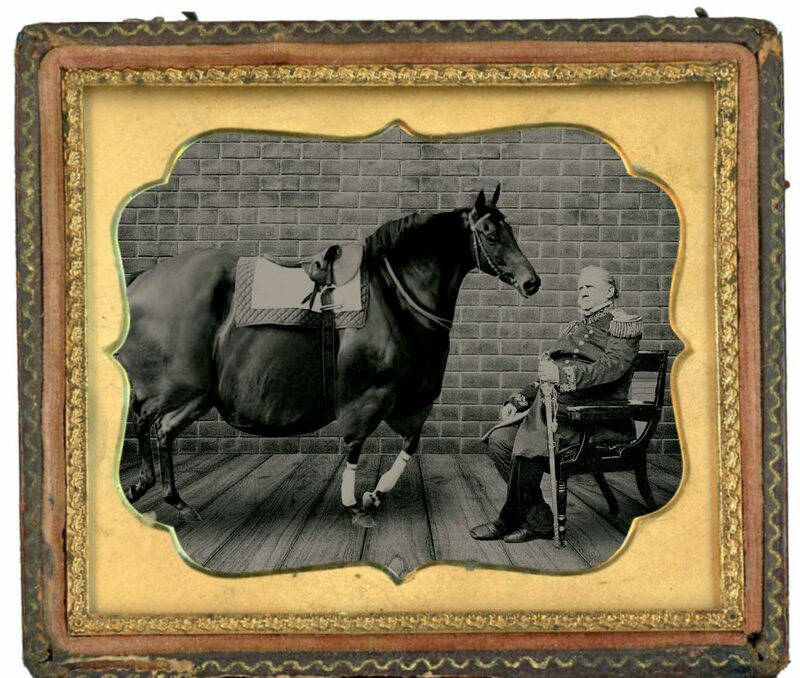 To counter the claims that he was unable to mount a horse, Foal suggested they photograph the General next to his trusted mount, Fat Chance. The General reluctantly agreed. General Winfield Scott seated next to his horse, Fat Chance, in 1861. The image led to Scott being nicknamed “Old Fat and Feeble” and ultimately led to his humiliating resignation later that year. The General never recovered from the public humiliation and later resigned his post on November 1, 1861. George B. McClellan then succeeded him as general-in-chief. 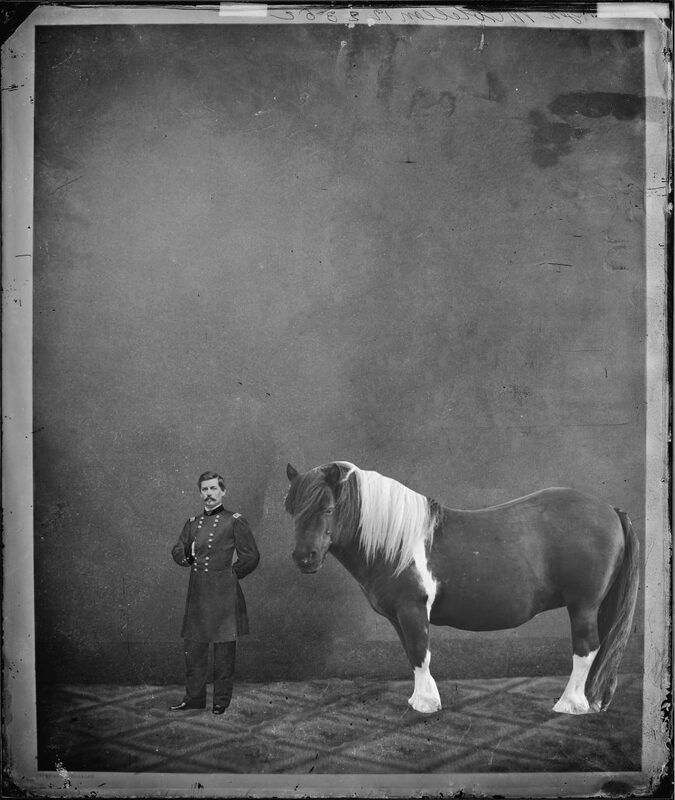 In early 1862, Foal shocked the nation when he displayed the first photograph of General George B. McClellan, standing next to his Shetland mount, Scootaloo. The image, photographed by Alexander Gelding and Jacques E. Ryder, was the first to picture “The Young Napoleon” as he truly was: an unbelievably tiny, tiny man. General George “Little Mac” McClellan and his trust mount, Scootaloo, a Shetland pony. Not long after the McClellan image had rocked the nation, Foal and his assistant Timothy H. Steedman were attached to the 41st Regiment, Co. C, New York Infantry, at Manassas, Virginia. While in camp, the pair captured an appalling image of two stallions, locked in a desperate, hoof-to-hoof fight for their lives. In the background, a group of soldiers are pictured heckling and cheering on the horses as they place bets on the fight’s outcome. 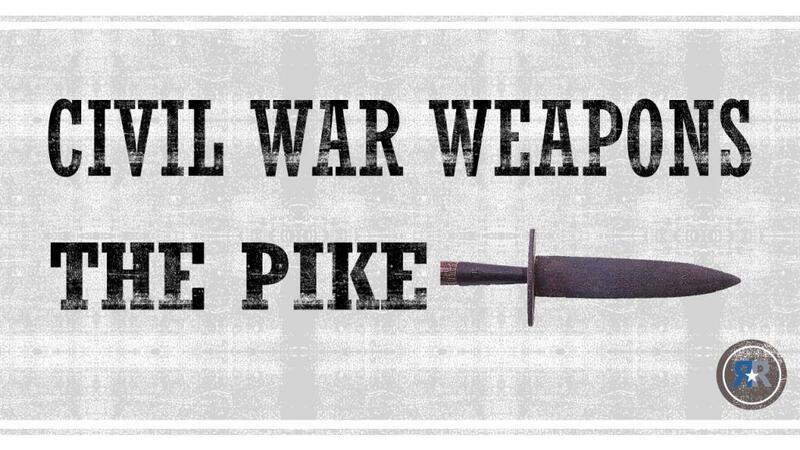 Nicknamed DeKalb’s Zouaves for their gaudy French Zouave style, the men of the 41st had a fondness for flare, fighting, and gambling. When Lieutenant Colonel Heinrich Detleo Von Einsiedel learned that Foal and Steedman had captured the men gambling on the horse fight, he angrily confronted the pair. An embedded reporter for Harper’s Weekly documented what happened next. Two stallions engaged in a hoof-to-hoof fight as men of DeKalb’s Zouaves cheer them on. Foal didn’t follow the first or second rule of Horse Fight Club. 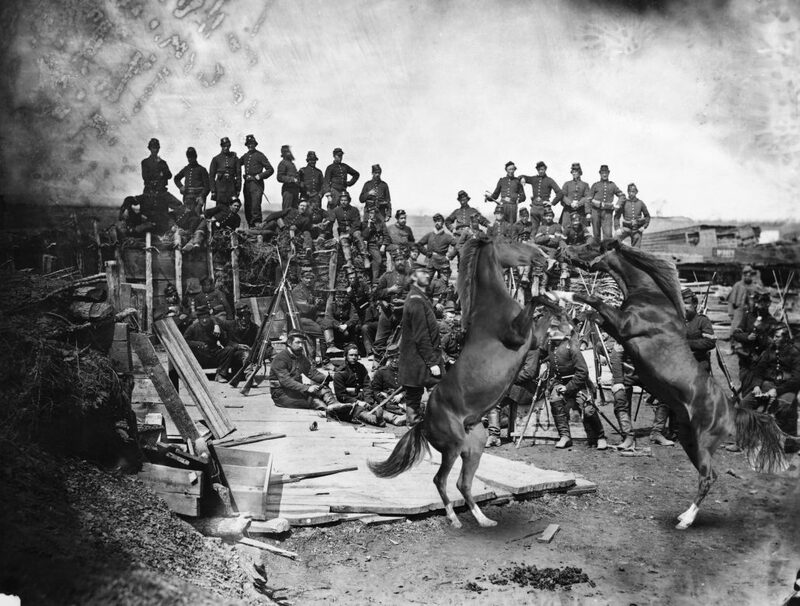 Much like the image of McClellan had done, the “Horse Fight Club” picture sent shockwaves throughout the country. Not only were people horrified by the carnage of war, now they were seeing the horrors of camp life. Public outrage led to action, and soon after the image went public, the PETH organization was formed―People for the Ethical Treatment of Horses, the precursor to PETA. When Foal and his team of photographers weren’t sparking controversy, their cameras were capturing the emotions felt by fighting men and their horses. 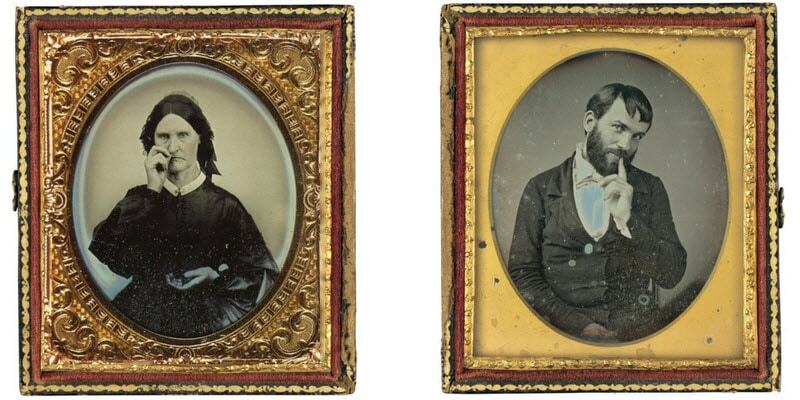 In one of Foal’s most publicized photographs, he strikingly contrasts the feelings of joy and fear in a side-by-side presentation of Namby-Pamby, the mount of Dr. Jonathan Letterman, Medical Director of the Army of the Potomac. In one image, you see the joyful Namby-Pamby grinning from ear-to-ear; in the other, he’s hiding in the hollowed-out trunk of a tree, trembling in fear due to nearby Confederate artillery fire. Namby-Pamby grinning ear-to-ear while comfortably surrounded by fighting men. Namby-Pamby hiding in the trunk of a tree (on the left side of the photo), frightened by nearby Confederate artillery fire. Through his groundbreaking photography, not only did Foal capture the attention of the American public, he also captured their imagination. 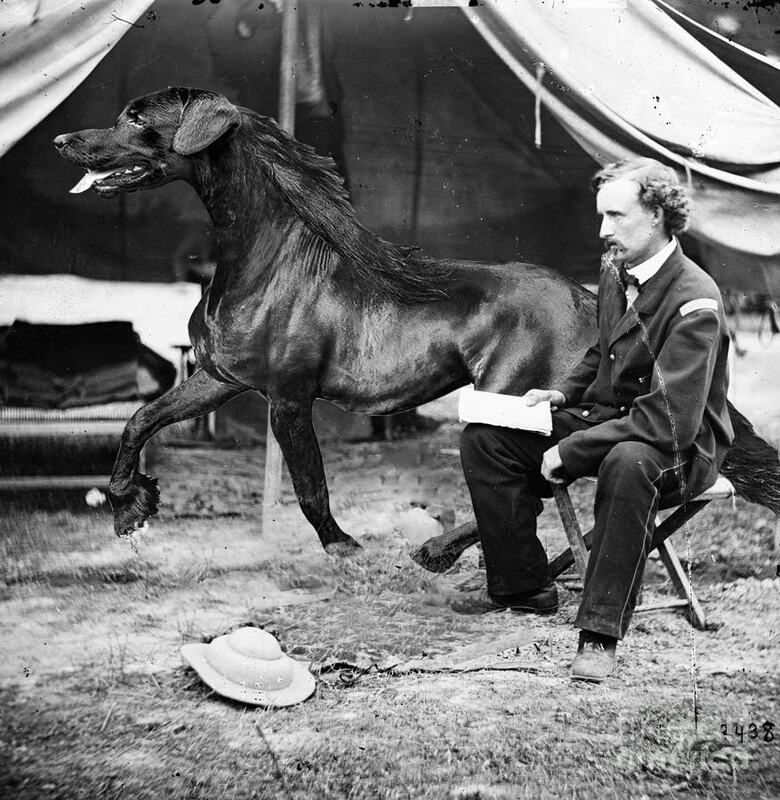 Lt. George A. Custer pictured in camp with his trusted dorse galloping in the background. Up until 1864, Foal and his photographers had only captured images of horses in the field. He came to the startling realization that he didn’t have any naval images for his photo-documentation of the war. Not one to wait, Foal asked for and received permission to board the U.S.S. Kearsarge―a Mohican-class sloop-of-war named after Mount Kearsarge in New Hampshire. Built at the Portsmouth Navy Yard in Kittery, Maine, the Kearsarge was built for one purpose: hunting Confederate raiders. Foal joined Captain John A. Winslow as he steered the Kearsarge through European waters in pursuit of raiders. On June 14, 1864, Kearsarge arrived at Cherbourg, France, and found the C.S.S. Alabama in port; the raider had returned there for much needed repairs after a long, multiple-ocean cruise at the expense of 65 Union merchant ships. In the ensuing battle, the Kearsarge’s powerful 11 inch Dahlgren smoothbore pivot cannons sank the Alabama. 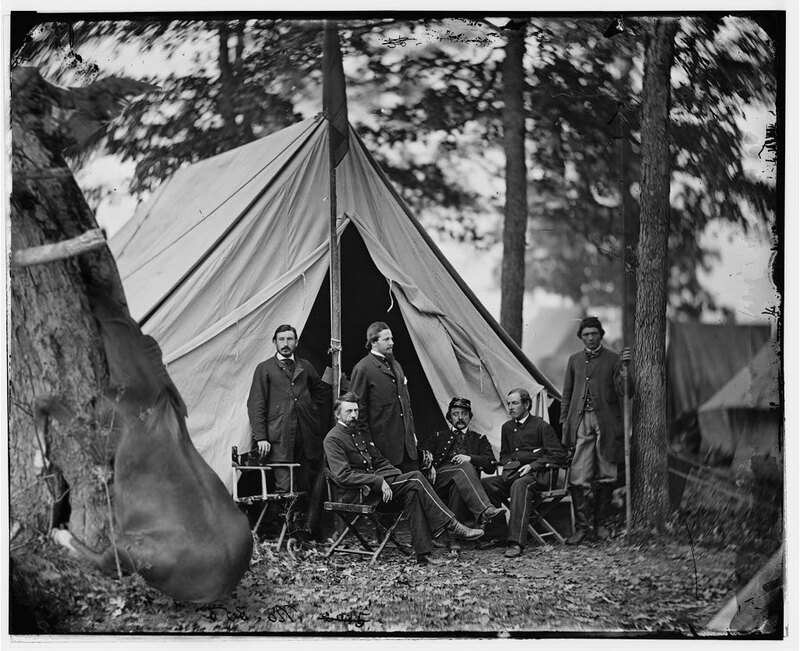 In the immediate afterglow of victory, Captain John A. Winslow and his officers posed for Foal and his camera. Standing on the deck among the victorious sailors was an odd-looking creature. 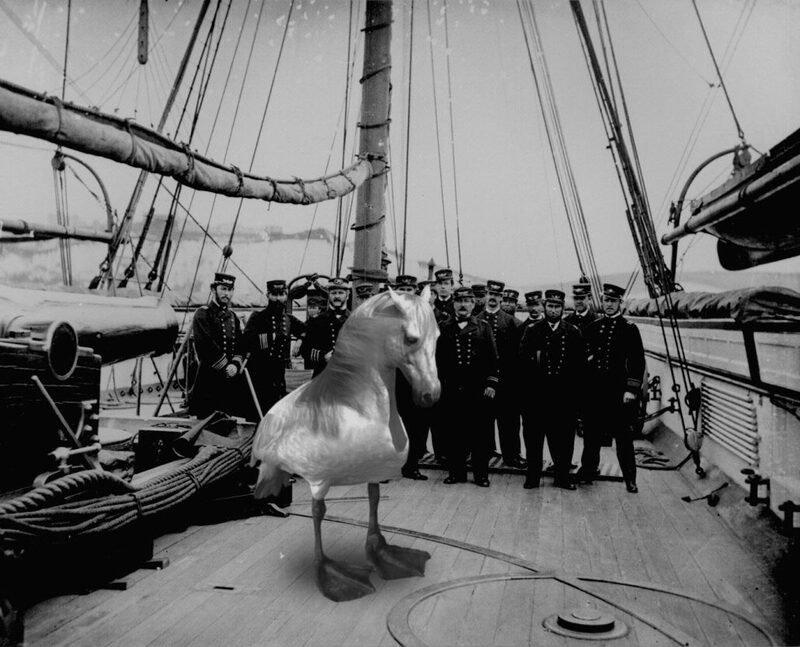 Unbeknownst to Foal, he had just captured the only known image of the Navy’s “Duck Horse,” a product of the Navy’s experimental weapons program. The experimental “Duck Horse” is pictured in the foreground. Captain John A. Winslow (3d from left) and officers on board the U.S.S. Kearsarge after sinking the C.S.S. Alabama, 1864. 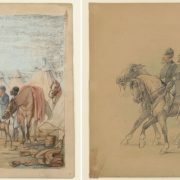 By the end of the war, Foal had incurred serious debt, while hoping to sell his collection to the New York Historical Society; however, the deal fell through. 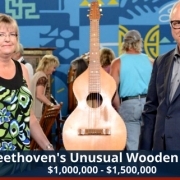 Fortunately for the American public, Foal sold his collection to the United States government in 1875 for $25,000, just enough to pay off his mounting debts. Foal continued to work in Washington, D.C., with his nephew Lawrence Hands, who was also a photographer. In 1895, joined by Hands, Foal returned to Freehold Raceway to entertain the crowd once again. 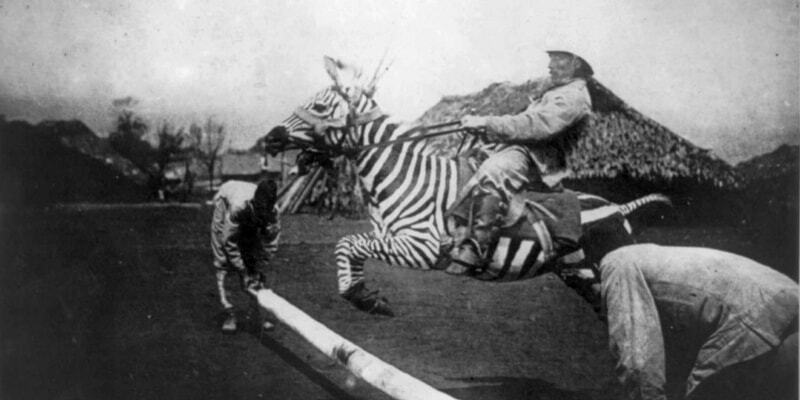 Instead of harness dog racing, Foal mounted a zebra. Track promoters matched Foal and his zebra against another rider and his horse. The two would square off in an obstacle course race in the infield of the raceway. Hands brought along his camera to capture the event. Lawrence Hands captures the exact moment Foal loses control of the zebra. As he guided his zebra over an obstacle, Foal violently flew forward over the zebra, smashing into the ground with bone-crushing force. Foal suffered two broken legs as a result of the accident. Never fully recovering from the incident, Foal died on January 16, 1896, in New York. His funeral was financed by the Freehold Raceway Harness Dog Racing Association. Foal is buried beside his wife and his dog Baloo in Congressional Cemetery in Washington, D.C.